As part of our outreach and community work, CARE sponsored lunch and conducted the Children's Day celebrations. The children enjoyed the snacks we brought (chicken nuggets, mini ice-cream eclairs!) and those of us who went to support the programme had a chance to interact with the children. After the teachers had helped the children settle down (in an amazingly orderly fashion! ), it was time for fun and games. Our youngest member, Starz, who graduated from the centre last year, opened the celebrations with a singing session. It was such a joy watching a young child lead her juniors in singing "God is so good", and the little ones were so full of attention as they listened to a story-recital about a fisherman and the talking goldfish (小金鱼的故事). Later, Sis. Winnie and Sis. 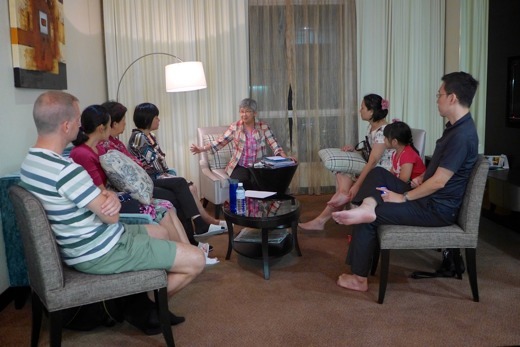 Sharon conducted several games, to the delight of all, and especially those who won prizes. At the end of the celebrations, each child received a goodie bag specially packed by the members at CARE over the weekend. It was a wonderful day with the innocent children! 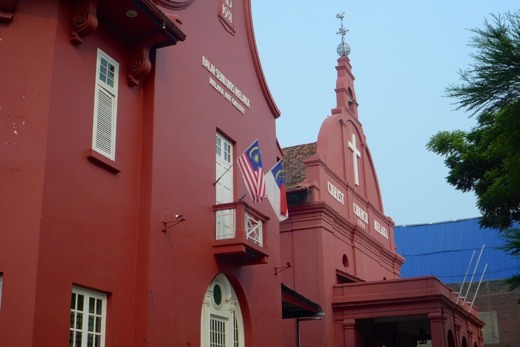 May they each have a personal encounter with the Lord Jesus. Our dear friend dr Benny Prasad blessed all who came this beautiful evening with his wonderful music and truly amazing testimonies. He performed both on his Bentar and panflute, touching our hearts. 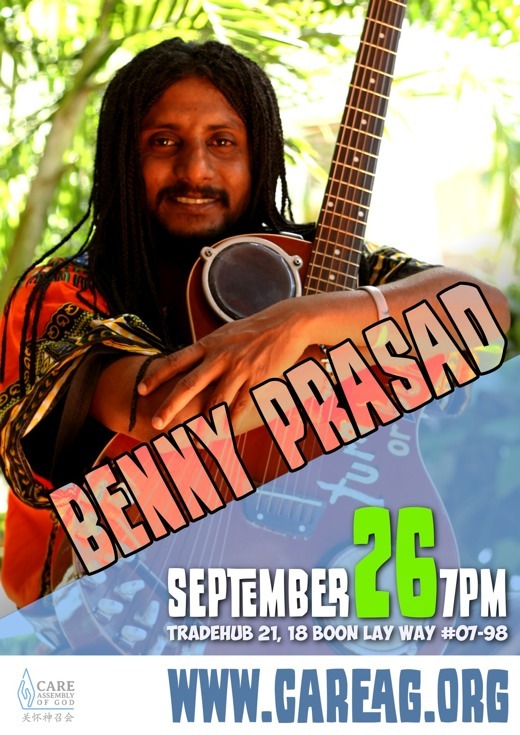 After having ministered to all the 250 countries of the world for more than 10 years, he is now embarking on a new challenge: Chai316, a unique ministry allowing Benny to reach out to the youth in need for Bangalore. Surely we will have more news on this amazing project in months to come! 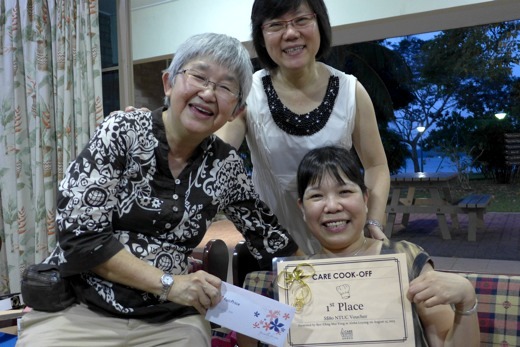 Singaporeans just LOVE food, and so do we at CARE. 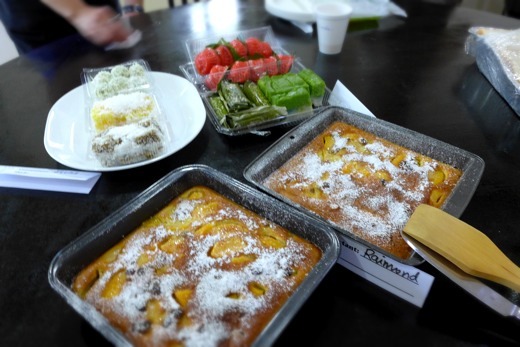 As part of our church anniversary celebration we whipped up just the thing this year: a Cook-off! Woah!!! 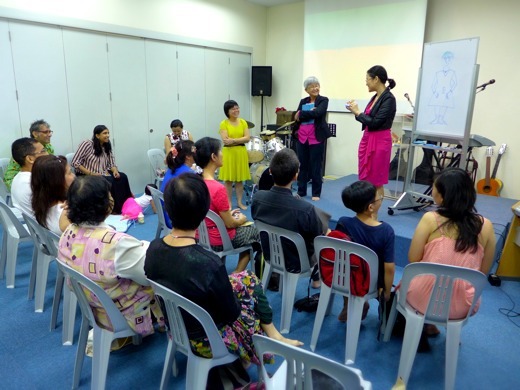 It was at Aloha Loyang that we had our Sunday Service, where sister Yvonne shared on the faithfulness of God and how he has brought us through the many years. Many invited guests came as well. After the service all sorts of dishes were put on the table and we enjoyed each other's cooked creations. All of them! 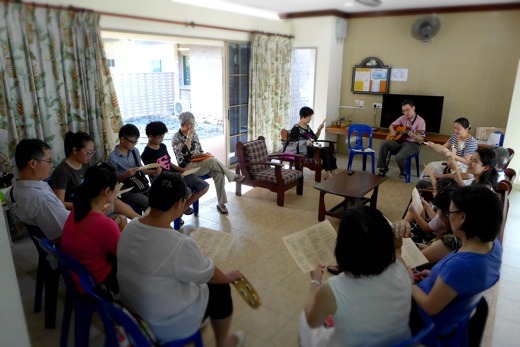 This year took us to Malakka, Malaysia, where we had our church camp from Monday to Thursday. 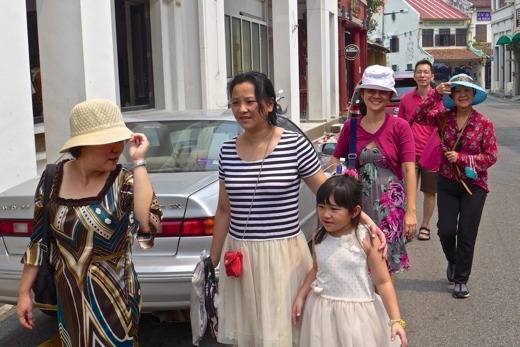 Due to the severe haze from Indonesia's forest fires we had to stay indoors mostly so sight-seeing was limited, but we managed to go out to Jonker's street at least! It was a refreshing time together, and with pastor's daily messages we were assured of a healthy dose of spiritual food as well. Today was quite a special day, as it was Mother's Day! And for the occasion, Sis. 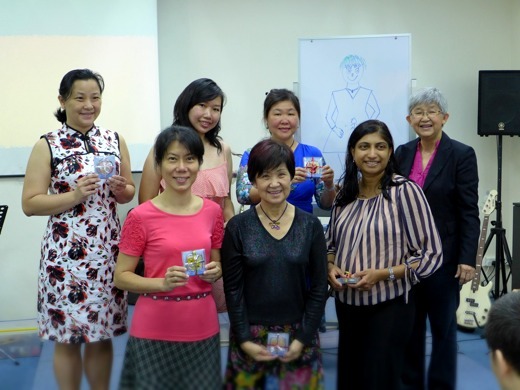 Yvonne shared with us a message titled "Golden Words From Mother", based on Proverbs 31. A mother is truly a blessing from God and a superwoman all in one. We also were honoured by the presence of quite a few mothers today, and the church had prepared for them a token of apprecition. But truly, we can't possibly thank them enough. Mothers, God bless you all! And then we were hungry! So, to conclude, we finallized our celebration by having a nice lunch together at Han's. 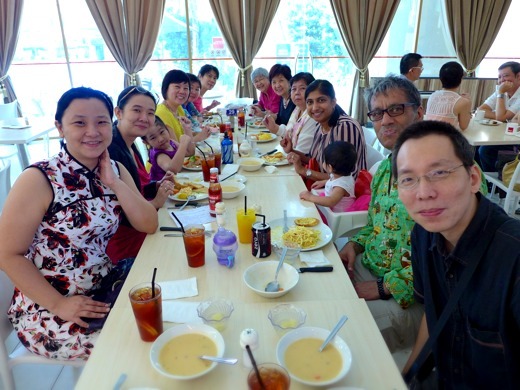 This was also the "goodbye" lunch for our 3 visitors from Australia: Ron, Sereka and Abigail. May God bless them and be with them wherever they may go. If you weren't at Care today, you missed something! This Easter we celebrated the resurrection of Christ our Savior and Lord with 4 different presentations, followed by a message from our senior pastor themed "Hope of the Resurrection" (Luke 24:1-8; 1 Corinthians 15). Afterwards, there were light refreshments waiting for all of us. But we were left wanting more! Fortunately, our youngest member sister Starz had prepared for us a little acting with 2 songs. Here's an excerpt, the intro! And to conclude today's performances, sister Yvonne shared with us a word deep from her heart on what "hope" really means to her. Looking for more? You can find older entries in our blog archive.